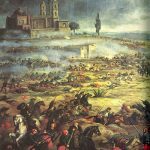 “Why is Cinco de Mayo a holiday?” Or how has Hollywood treated the Franco-Mexican War? Cinco de Mayo, or May 5, is a Mexican holiday that receives little attention in Mexico but is an important holiday for the Mexican-American community. The holiday celebrates a Mexican victory at Puebla against French invaders, which begs the question, why did France invade Mexico in the first place? The French Intervention in Mexico (1861-1867) is one of the stranger footnotes in history. 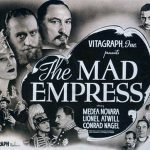 Employing a flimsy excuse, Napoleon III, the nephew of Napoleon, invaded Mexico, stage-managed a referendum in favor of switching from a republic to a monarchy, and placed Archduke Maximilian, the brother of Emperor Franz Josef of the Austro-Hungarian Empire, on the throne. 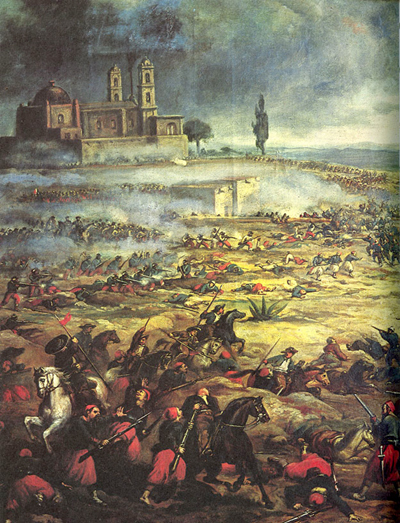 The French army defeated the Mexican army, but Maximilian’s support was limited to the conservative elite, while the countryside was dominated by Juaristas, guerrillas loyal to President Benito Juarez. After the fall of the Confederacy and the end of the American Civil War (1861-1865), the victorious Union would not tolerate a French presence on its southern border. 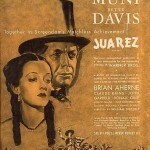 Blatant pressure convinced the French to return home, enabling Juarez to regain control of Mexico. When the Juaristas finally captured Maximilian, they placed him on trial and executed him, so the brother of one of the most powerful men in the world died in front of a firing squad, like the thousands of Juaristas who had been executed in his name. 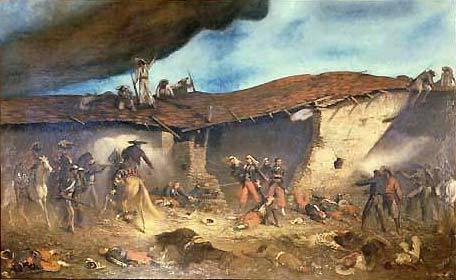 The war is also famous for the battle of Camerone on April 30, 1863 where 65 French Foreign Legionnaires fought more than 2,000 Mexican soldiers until only five legionnaires were left alive. Having fired all of their ammunition, they refused to surrender and made a bayonet charge. The two survivors were permitted to leave. The artificial hand of Captain Jean Danjou, the commander of the legionnaires, is the most treasured artifact in the French Foreign Legion, and April 30 is celebrated as Camerone Day by the legion. 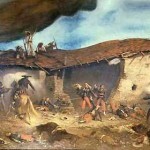 So, how has Hollywood treated the Franco-Mexican War? 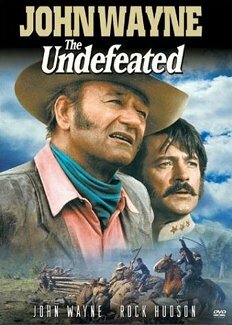 Although it involved France, Mexico, the United States and the Austro-Hungarian Empire, there have been only five movies about the Franco-Mexican War, and the most recent was made in 1970. 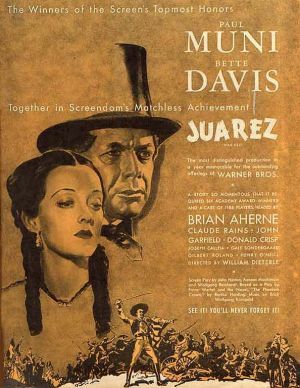 Only Juarez actually covers the war from the beginning to the end, and it is quite accurate, although Benito Juarez is shown as single-handedly defeating the French. 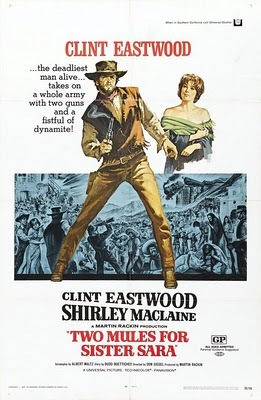 The remaining four movies all adopt an American perspective, examining how Americans dealt with the war, where the main characters are American. 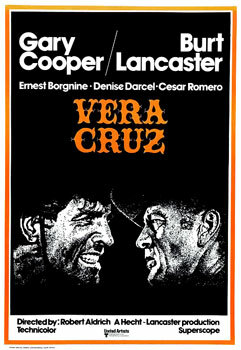 In Vera Cruz, American mercenaries work for Maximilian but eventually one switches to the Juaristas. 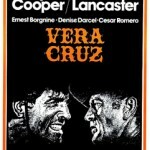 In Two Mules for Sister Sara, a lone American mercenary aids the Juaristas in exchange for a wheelbarrow filled with gold. 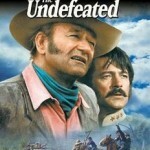 In The Undefeated, former Union and Confederate veterans heal the wounds of the Civil War while battling both the French and the Juaristas, which is odd since the senior commanders of the Union army, Ulysses Grant and Phil Sheridan, openly sympathized with the Juaristas, and the movie is based on Confederate cavalry leader Jo Shelby, who tried to form a regiment of Confederate veterans to fight for Maximilian. 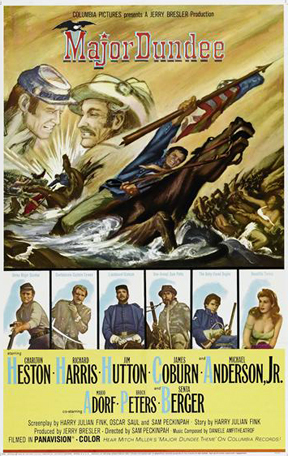 Major Dundee is the only film set during the Civil War, but once again the Union and Confederates are able to unite to fight the French, who are an obstacle. It is difficult to believe that no one in Hollywood wants to make a movie about a desperate last stand by Foreign Legionnaires, but then again, I have failed to find a French movie about the Battle of Camerone. To be honest, given that few people have actually heard of the Franco-Mexican War, and its lack of impact on the United States, five movies is actually quite impressive. 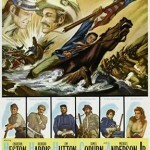 How has Hollywood treated the War of 1812? 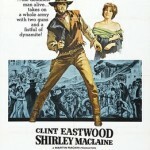 Poll: Johnny Depp as Tonto in The Lone Ranger-misunderstood artist or racist superstar?